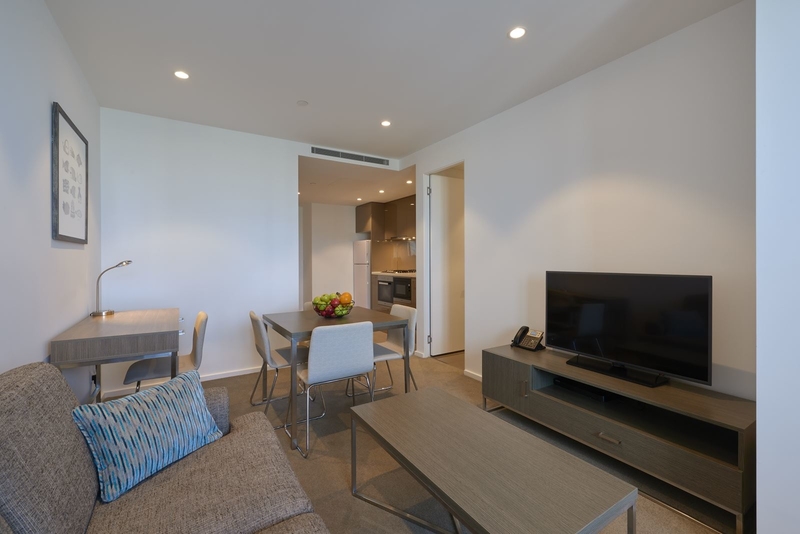 A Short Stay apartment is bright & spacious 1, 2 & 3 bedroom self-contained Melbourne apartments, ideal for stays as short as two nights. 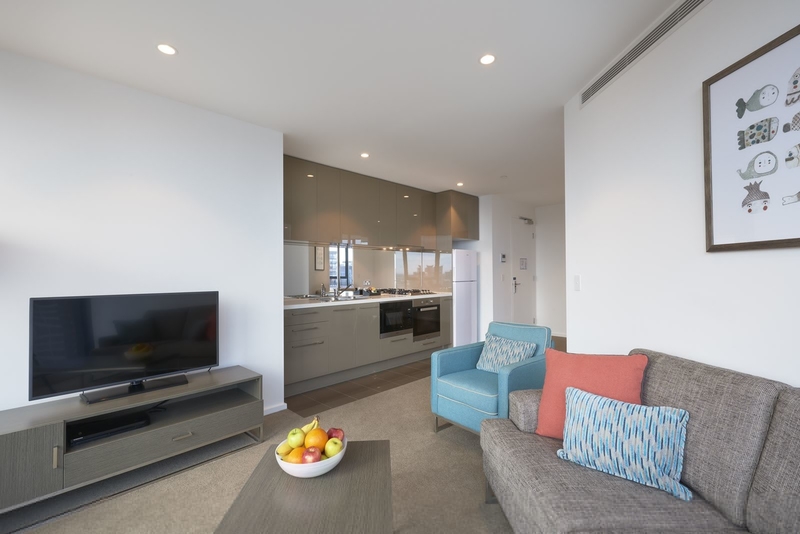 These apartments place you right in the centre of Southbank's vibrant entertainment and events precinct. 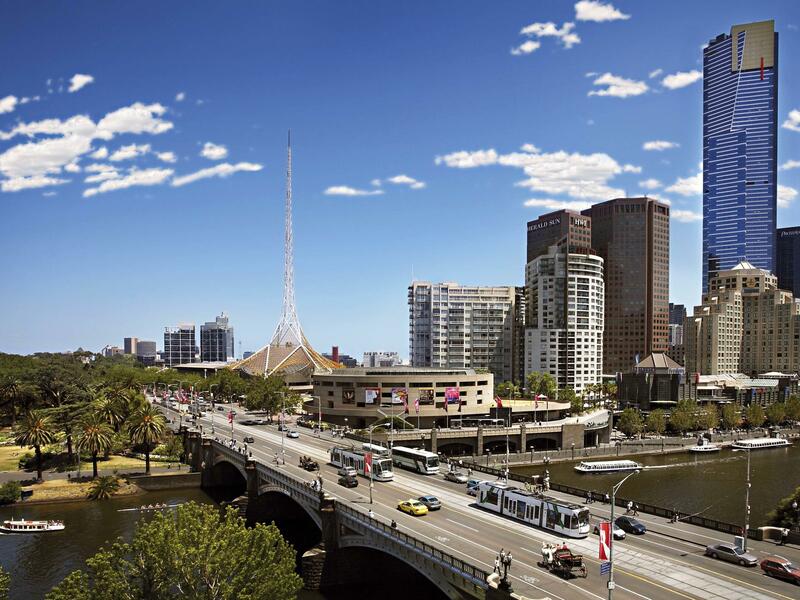 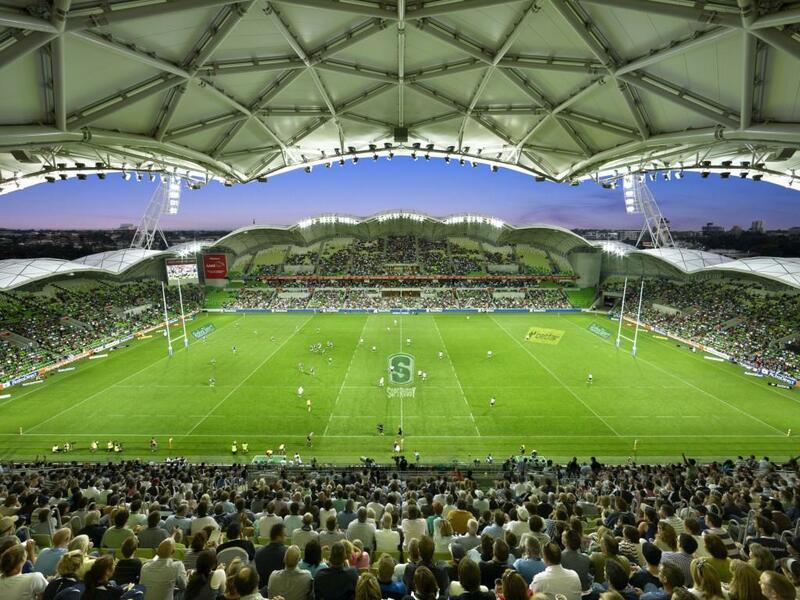 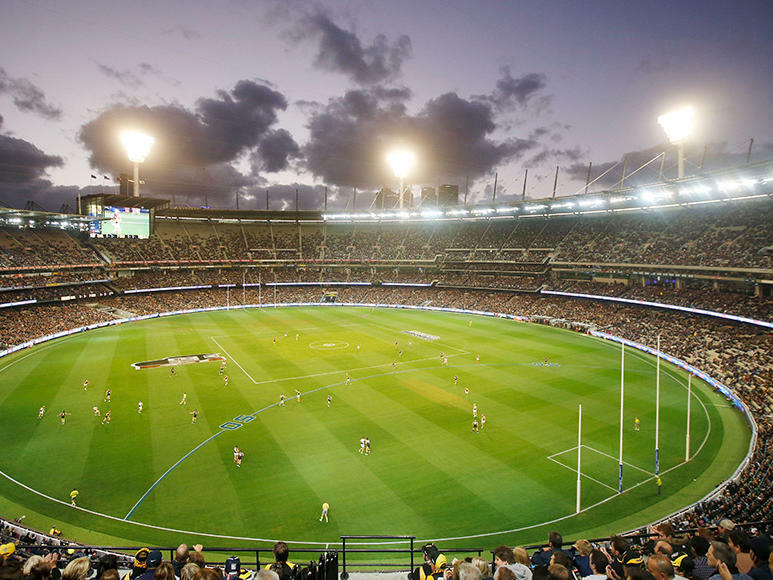 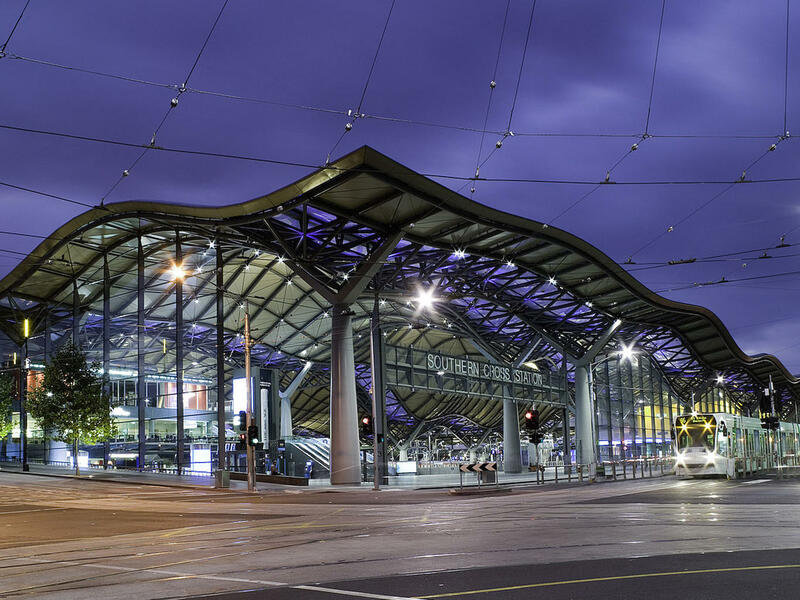 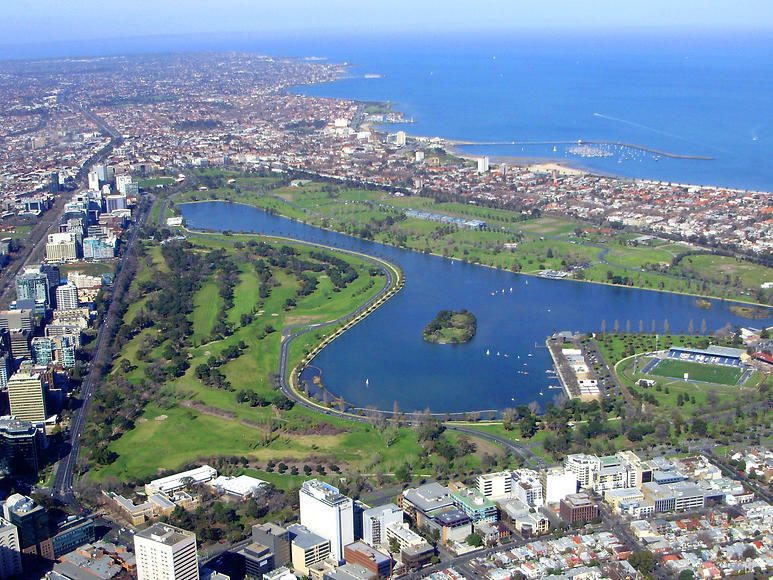 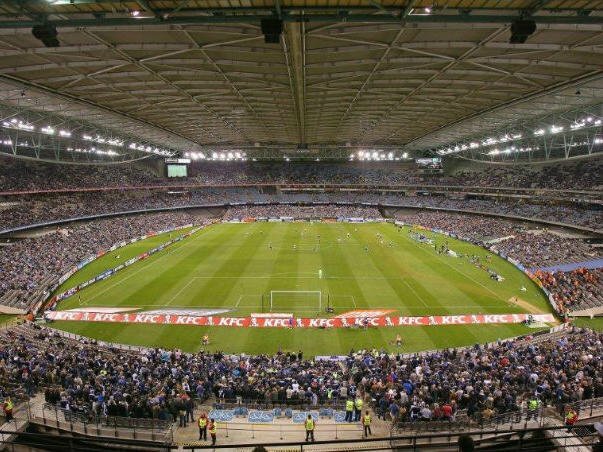 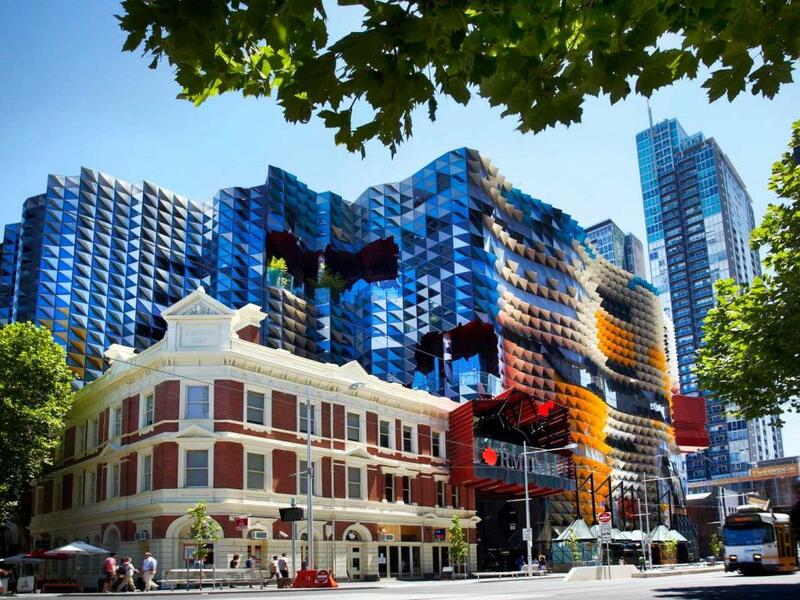 Crown, Melbourne Convention and Exhibition Centre, DFO outlet shopping and riverside dining are just moments away. 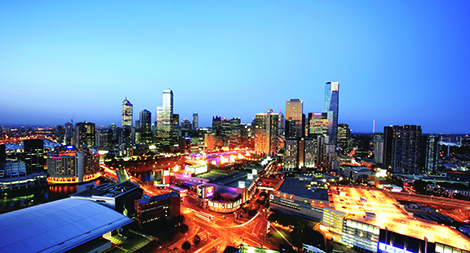 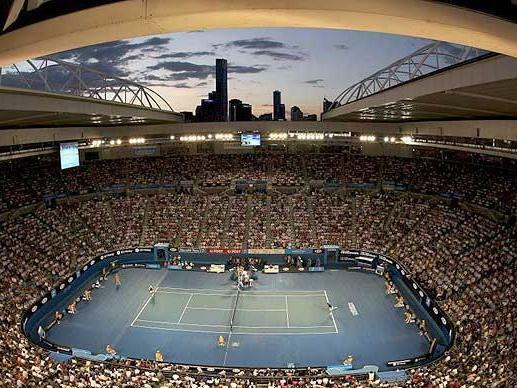 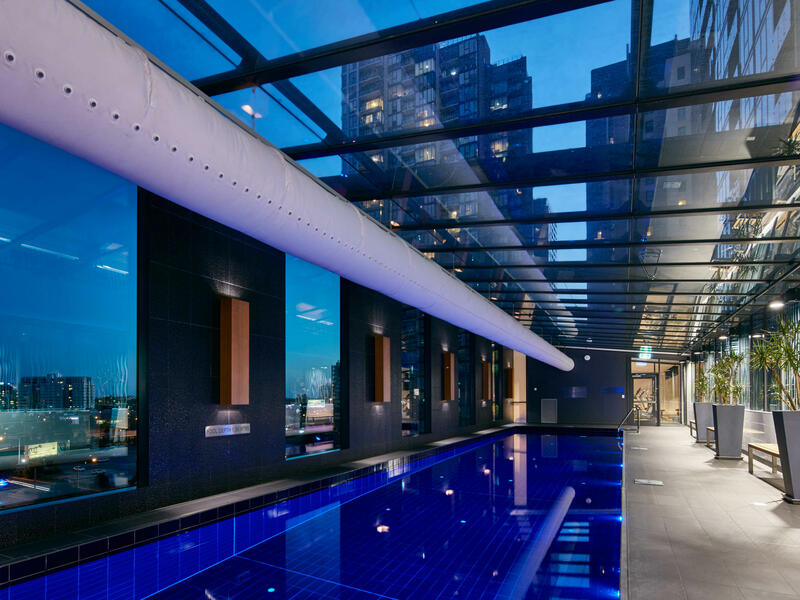 Ideal for: Crown, South Wharf, Melbourne Convention and Exhibition Centre, CBD, Etihad Stadium and Southern Cross Station. 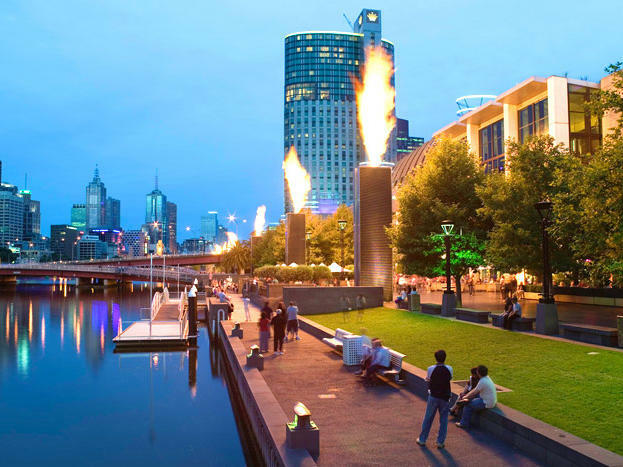 Melbourne’s riverside dining precinct in Southbank is second to none. 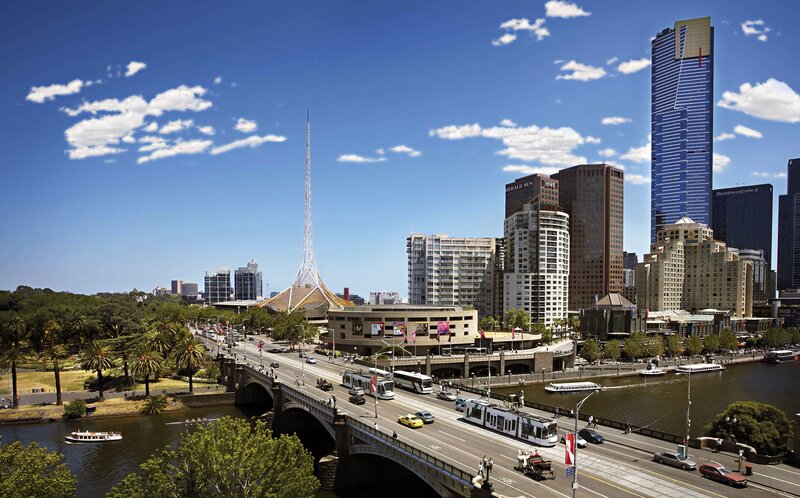 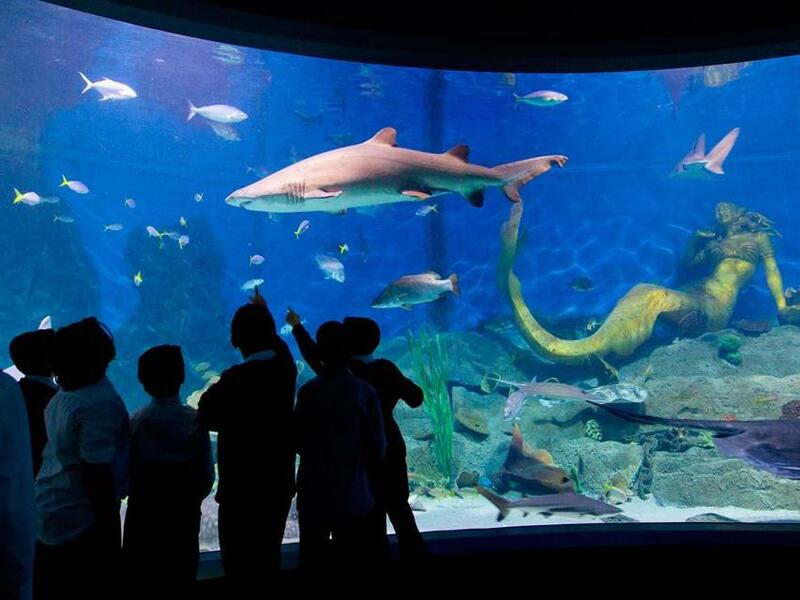 With casual eateries to fine dining and everything in between – there is something for everyone. 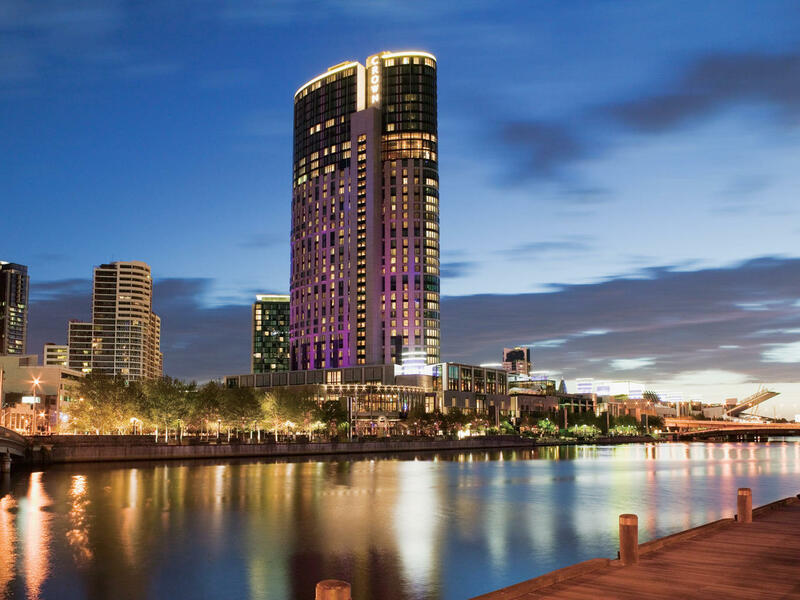 Wander along Southbank Promenade and enjoy riverside sunsets, street performers and spectacular views. 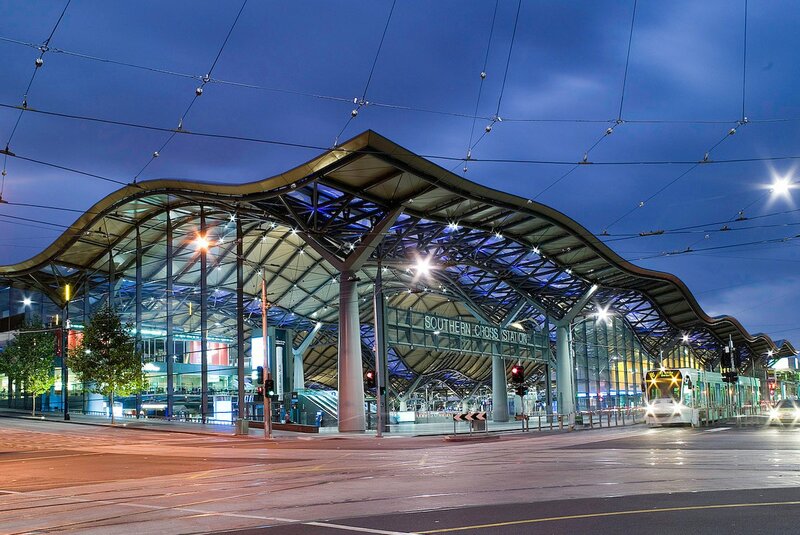 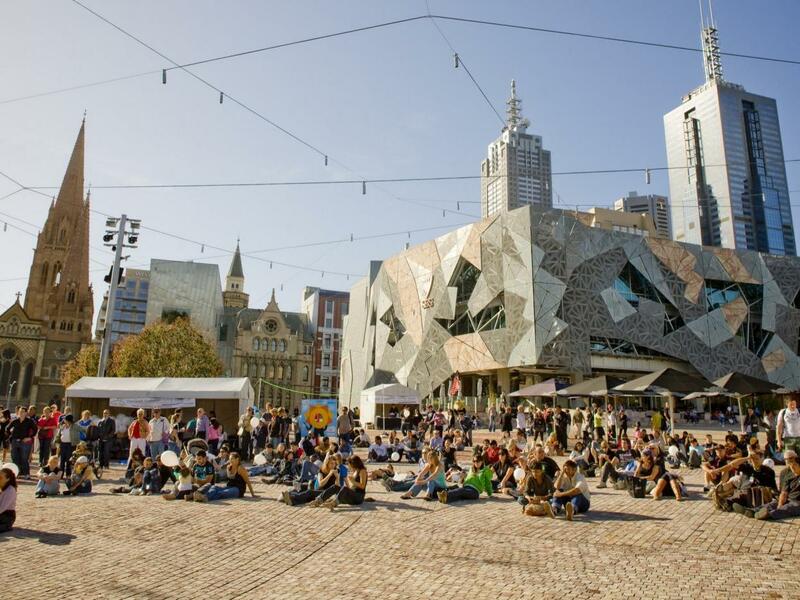 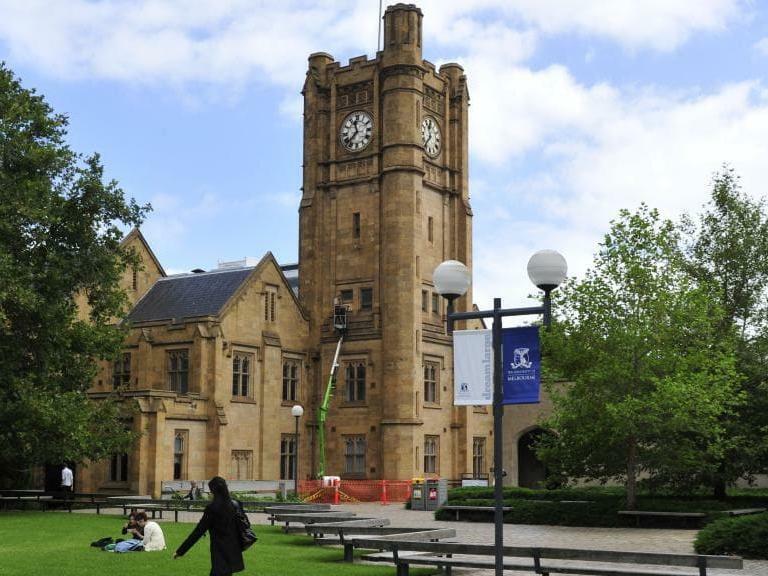 Southbank is perfectly located between the South Melbourne Market, South Wharf DFO and CBD boutiques and malls. 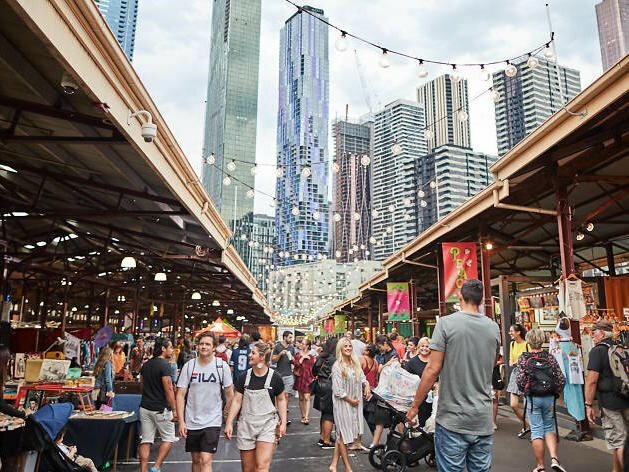 There’s something for every shopper who stays in Southbank.